A Great Advertising Value  Your advertisement will reach over 350,000 Internet consumers across both the U.S. and Canada. When you compare apples to apples, it's hard to find a more cost effective way to promote your website! 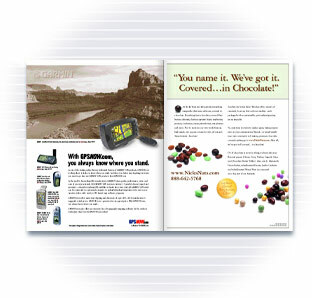 For pricing information on how you can place an advertisement within Website Compass magazine, call us at 970-818-5012.